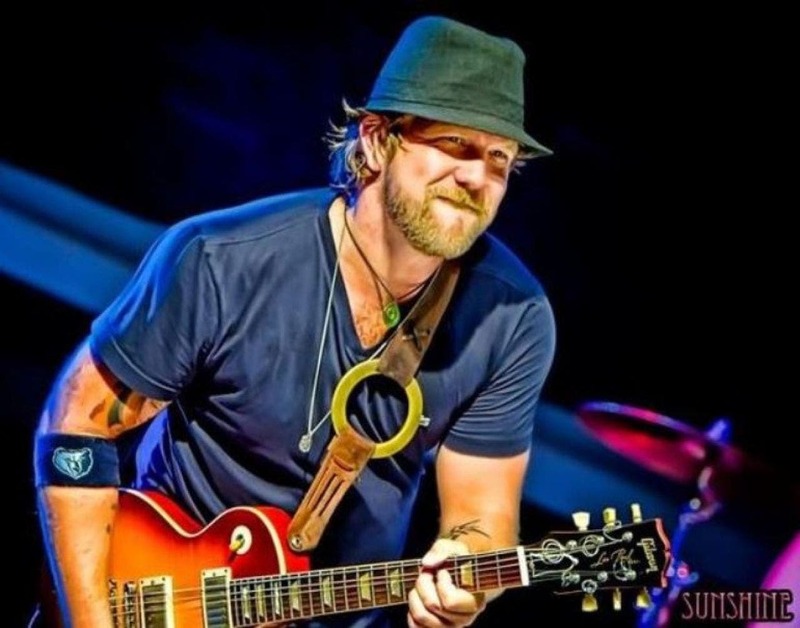 Devon Allman, is the lead singer and guitarist. Is the head of your group. 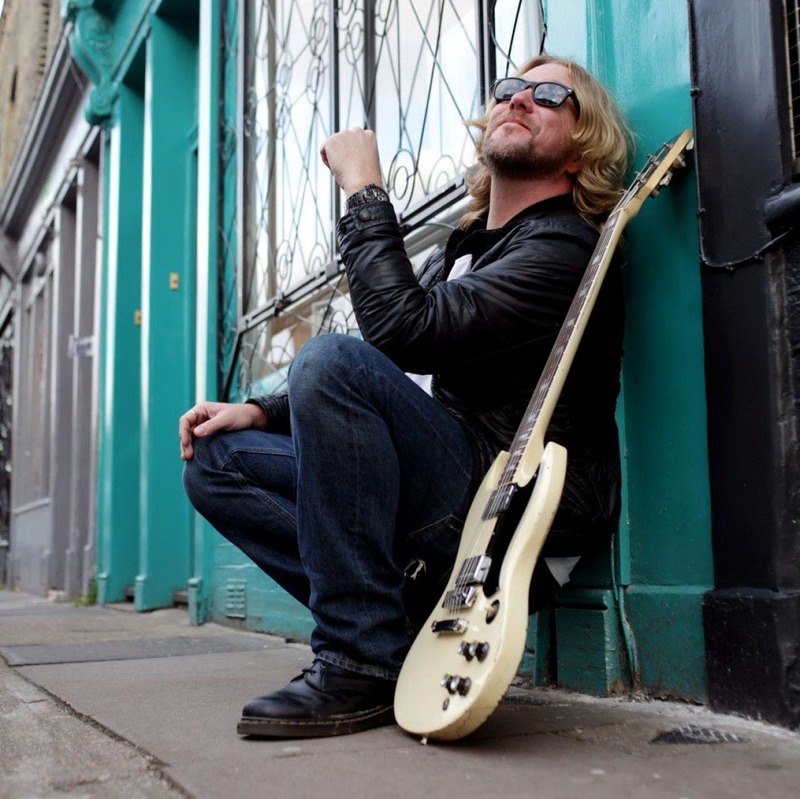 In the Blue Note will promote his latest album ' Ragged & Dirty ". His father, Greg Allman is the founder, lead singer, and the Hammond player in The Allman Brothers Band. 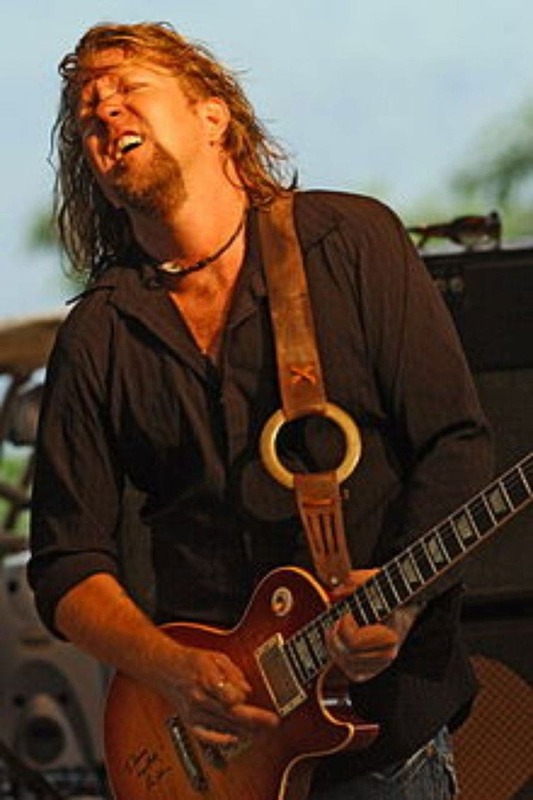 Uncle-Duan Allman was the most outstanding guitar playing technique slyde. What can the other do Devon Allman? Continues the musical traditions of the American South.